This book answers three related questions: “What is a business model? How can a good business model transform my business? How can I best develop or improve my business model?” The book also gives many insights and pointers on developing or strengthening your business model. The four levels of a model are identified. More importantly, the five essential ingredients of a successful business model are identified and explored in detail. 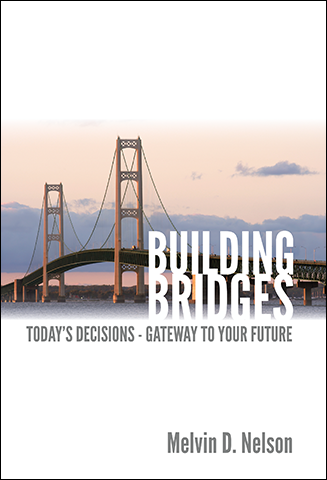 One specific model – using a metaphor developed from the Mackinac Bridge – is described in detail. Included is a useful comparison between bridges and businesses. 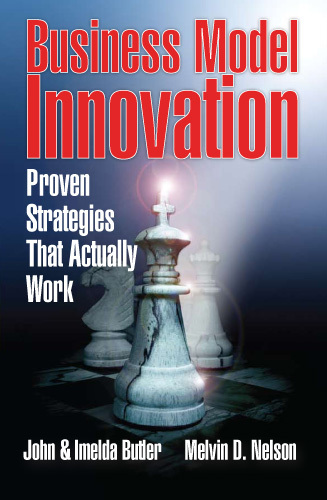 The book concludes with 20 practical strategies and tactics to develop or reinvent your business model.